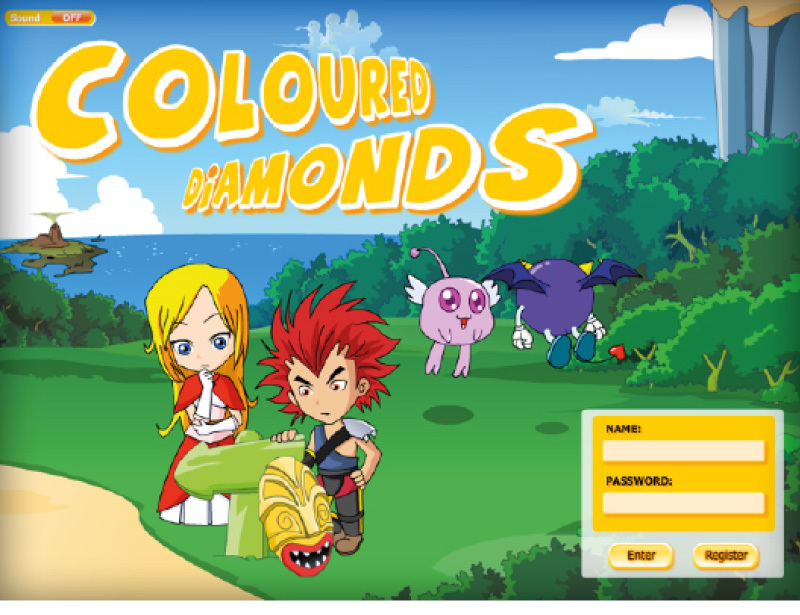 COLOURED DIAMONDS is an educational Massively Multiplayer Online Role-Playing Game (MMORPG). 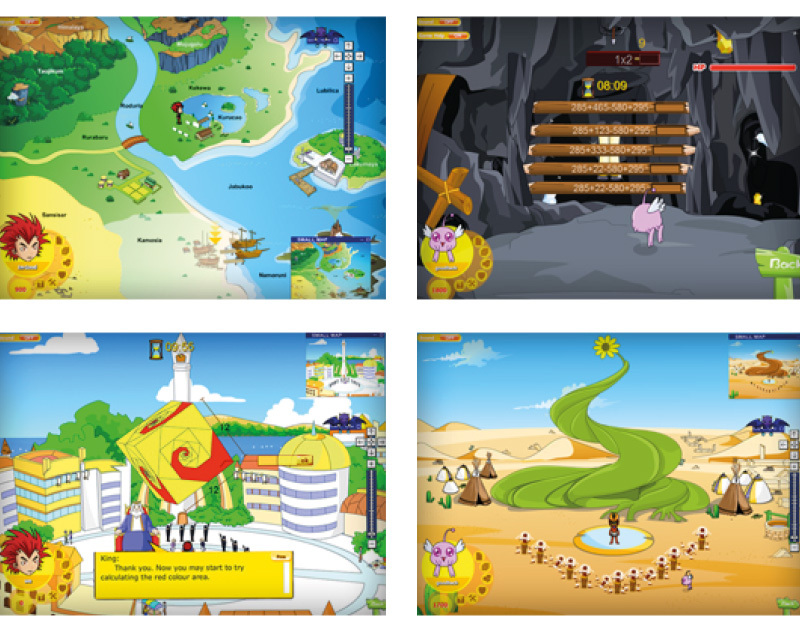 The game focuses on mathematical skills, offers beautiful visuals and a large, detailed world that students (Players) can access from a web browser without requiring any download. 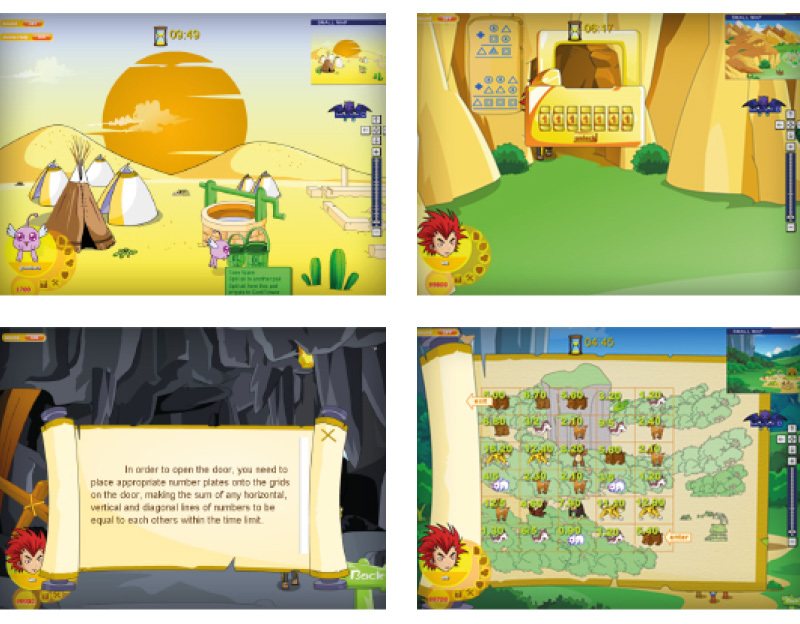 It boasts a range of amazing features rarely seen before in browser-based games. 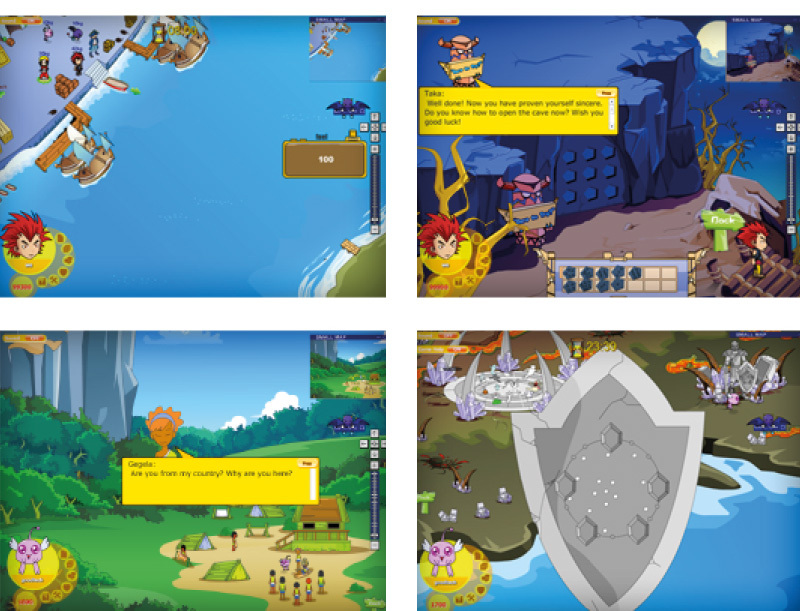 Students can create and customize their own heroes with incredible weapons and armor; enhance their equipment; explore the magic world, the deepest depths of the ocean, snowcapped mountains; and embark on a variety of exciting quests.